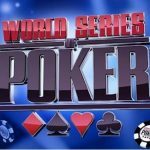 A professional poker player and poker enthusiast of Winchester, United Kingdom Phillip McAllister is the winner of event#42 of the world series of poker 2016. 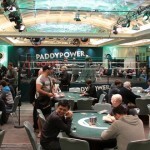 The event was of 3,000 buy in No Limit Hold’em shootout, to which the British player did well and defeated 400 players. 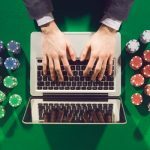 All the players generated a cash prize pool of amount $1,092,600. Out of 400 entrants, top 401 finishers were paid. Kyle Montgomery was the runner up of the game and got a winning share of amount $165,450. The winner of the game is a 22 year old guy and has been through 1 final table appearances in life. 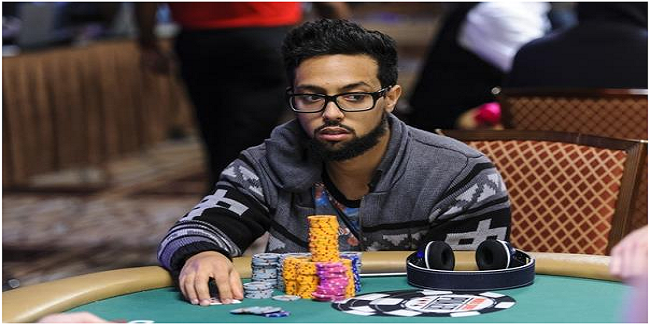 He has 7 WSOP cashes to his name and has won an amount of $327,381, playing at different poker festivals. 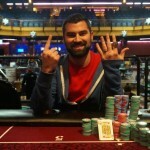 McAllister was a happy guy after winning the first ever gold bracelet of his poker career. He said that “it’s about the money’, but the gold bracelet is amazing, as well. The game took over three days and three nights but concluded on ESPN main stage at Rio, in Las Vegas. This was the event#42 out of 69.No doubt that, this was an impressive victory for the British player, because there were players looking to win the championship. Some of the good players were Maria ho, Faraz Jaka, Stephen Chidwick and Andreas Freund. After being asked that what your step is? 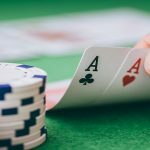 McAllister said that I love to play poker and see the world. He also said after the series, I am sure I will play more EPTs and be able to travel a lot. 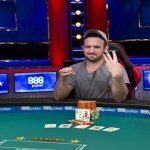 Kyle Montgomery becomes second in the list for $165,450, Christopher Kruk, a Canadian got third place for $119,686. Maria Ho, from Arcadia, becomes fourth in the list for total winning share of amount $87,487. Her life time income from various poker festivals is surged to more than $1.2 Million. The fifth position of the match belongs to Andreas Freund, Vienna, who got $64,628. Marcos Antunes, from Brazil finishes sixth in the last for 48,252. Jesse Yaginuma, from Silver Spring pocketed $36,416, being seventh. 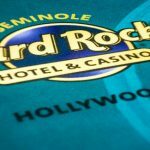 Eight, Ninth and tenth places were for Rhys Jones of UK for $27,783, Faraz Jaka, San Jose for $21,431 and a UK player Stephen Chidwick completed at tenth position and got a winning share of amount $16.717..